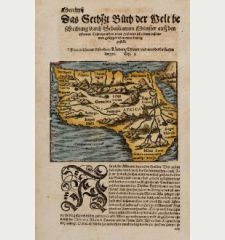 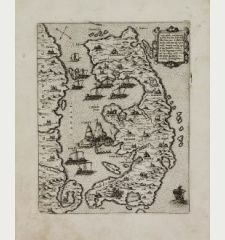 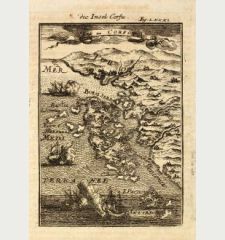 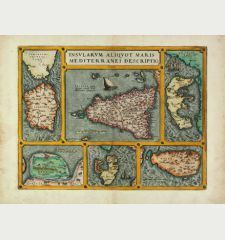 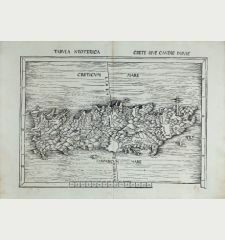 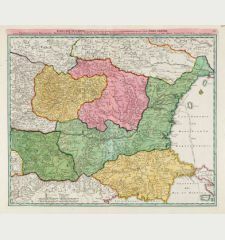 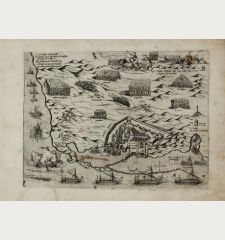 Coloured woodcut map of Turkey. 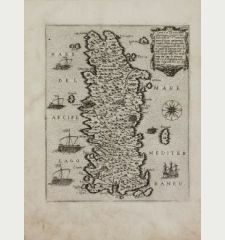 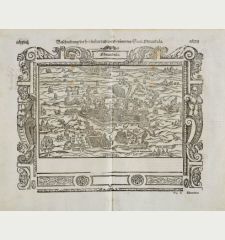 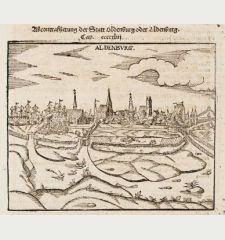 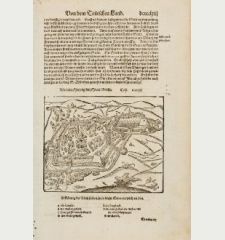 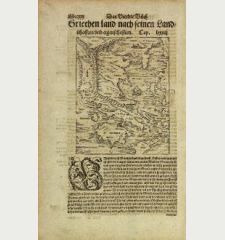 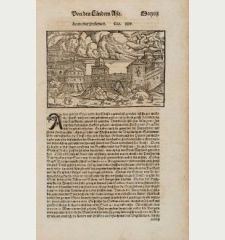 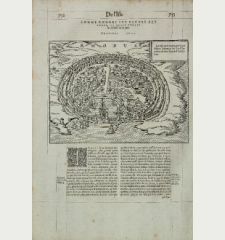 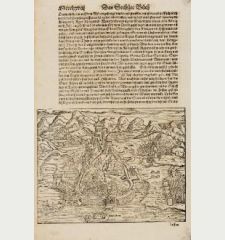 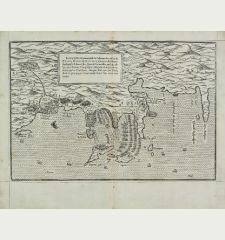 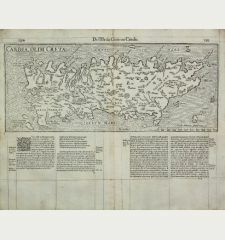 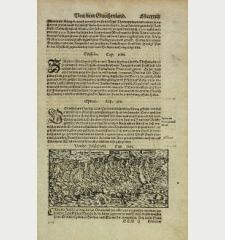 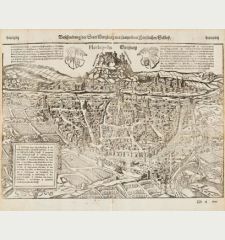 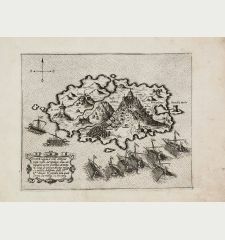 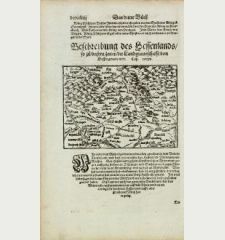 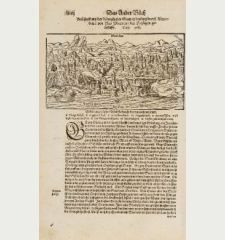 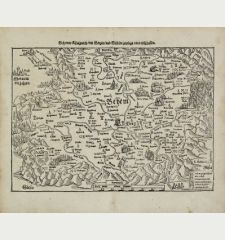 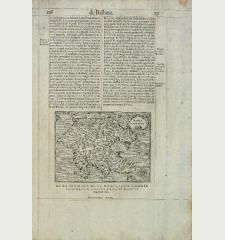 Printed in Basle by Petri circa 1550. 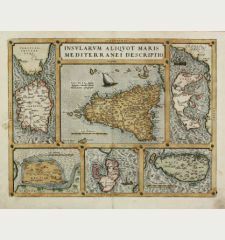 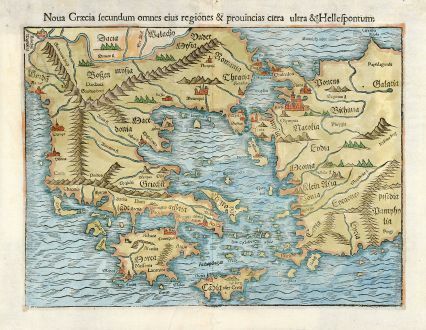 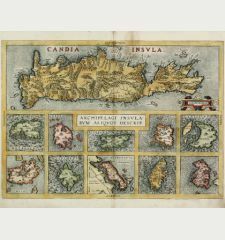 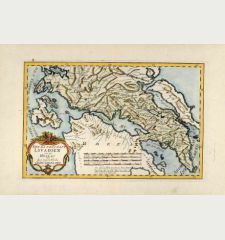 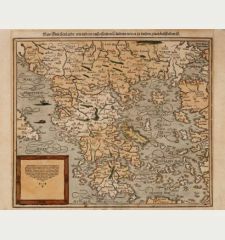 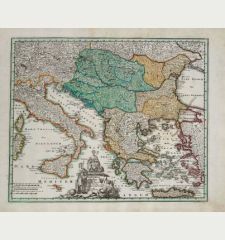 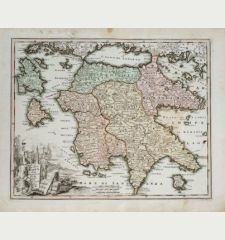 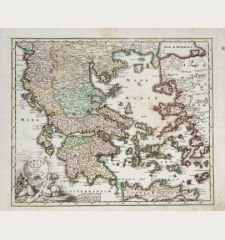 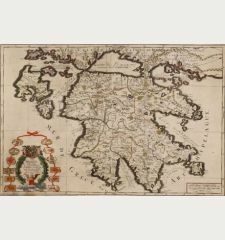 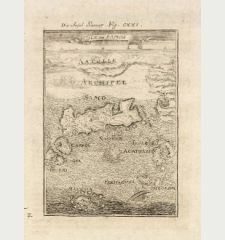 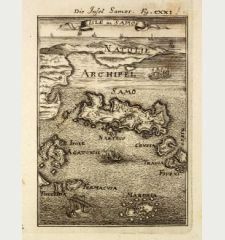 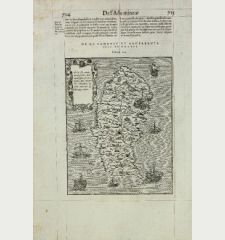 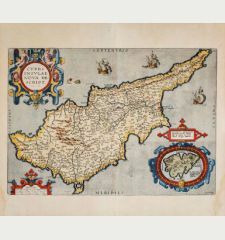 Beautiful coloured woodcut map of Greece with the western part of Turkey. 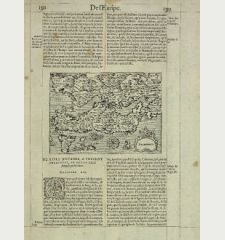 From an edition of "Cosmographiae Universalis" by Sebastian Münster. 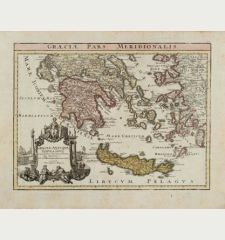 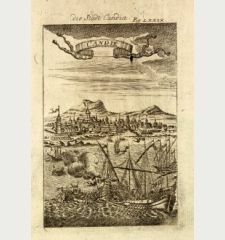 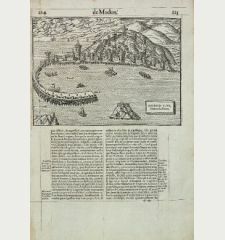 Sebastian Münster: Noua Graecia secundum omnes eius regiones & prouincias citra ultra & Hellespontum.